I made $50,000 on my first launch, which was more than I had made the first three years of my business COMBINED. Getting serious about my income after three years of “guessing” in entrepreneurship lead me to enroll in B-School in 2012. I created my signature program Live More Weigh Less using all of the training in the program from how to create it to how to launch it. I made $50,000 on my first launch, which was more than I had made the first three years of my business COMBINED. In 2013 I launched Live More Weigh Less twice (again using all the skills I learned in B-School) and made mid six-figures where I’ve been consistently earning ever since. I am so grateful for the training that has allowed me to earn at this level because I had a baby in 2014 AND 2015. 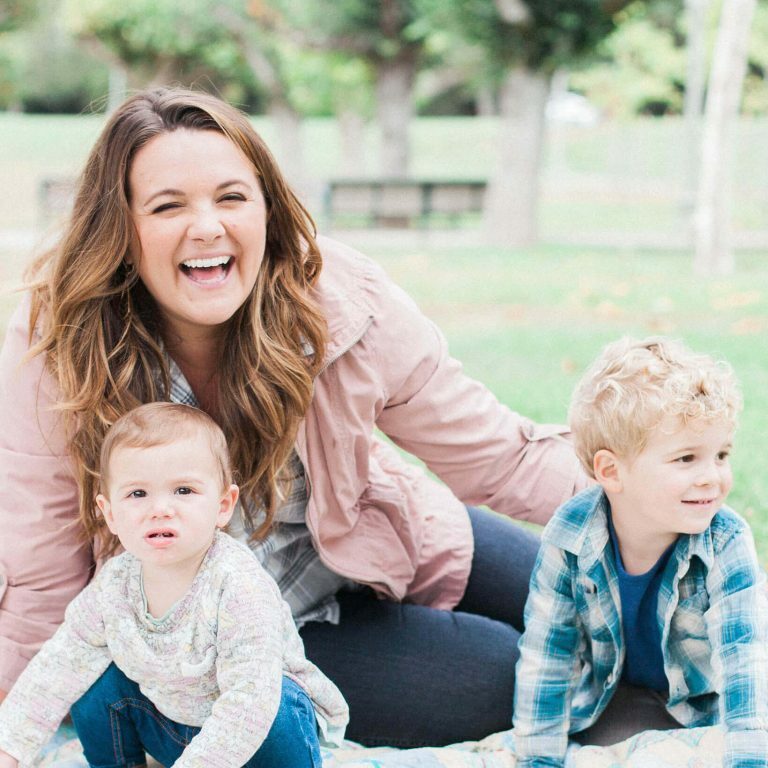 I was able to support myself through two maternity leaves, hire a team to keep things running while I was away, have a full time nanny, a beautiful home, a comfortable life and a flexible schedule to be with my kids when I want to. More than anything, I am really freaking proud of myself for supporting my family financially and emotionally in the midst of having babies. It hasn’t been easy, having your own business and being a mother is ton of work, but it can be done, and I wouldn’t have it any other way.